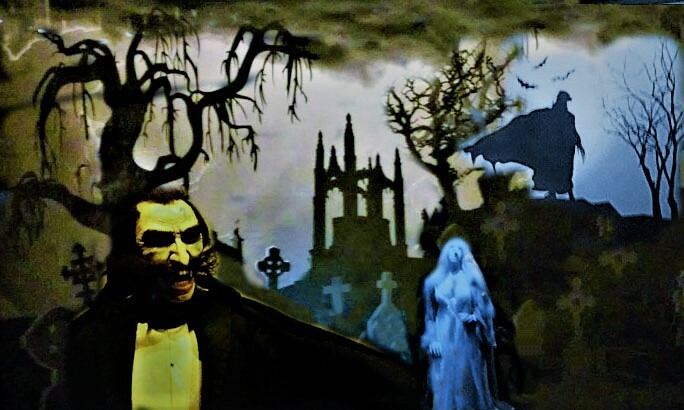 David Del Valle takes you on a guided tour of this exhibition of posters, stills, and lobby cards from films produced and directed by Roger Corman, starring Vincent Price, and based on the tales and poems of Edgar Allan Poe. 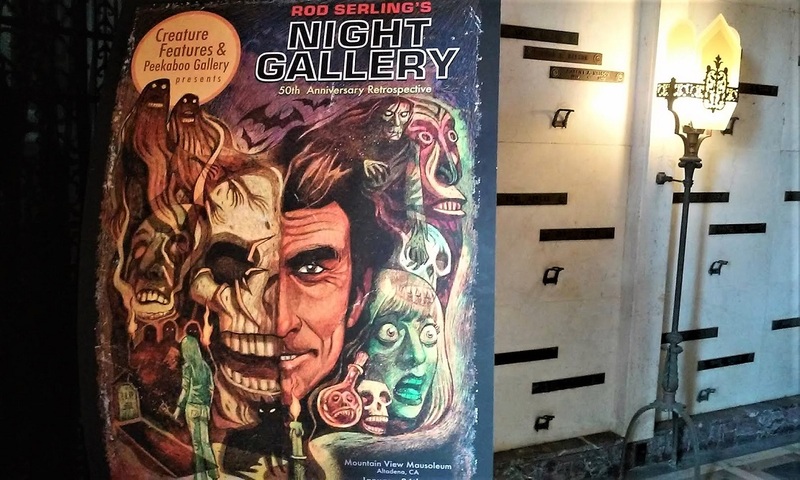 Fans of the Corman-Price-Poe films should get a kick out of the visuals and commentary, and non-fans will get a glimpse at what makes these films interesting.This is the fourth in a series of videos we shot at drkrm, a gallery in Los Angeles. The previous exhibitions were Haunted Hacienda (Mexican horror movies), Beefcake Babylon (gladiators and sword-&-sorcery), and Performance (director Nicolas Roeg's movies starring Mick Jagger and David Bowie). 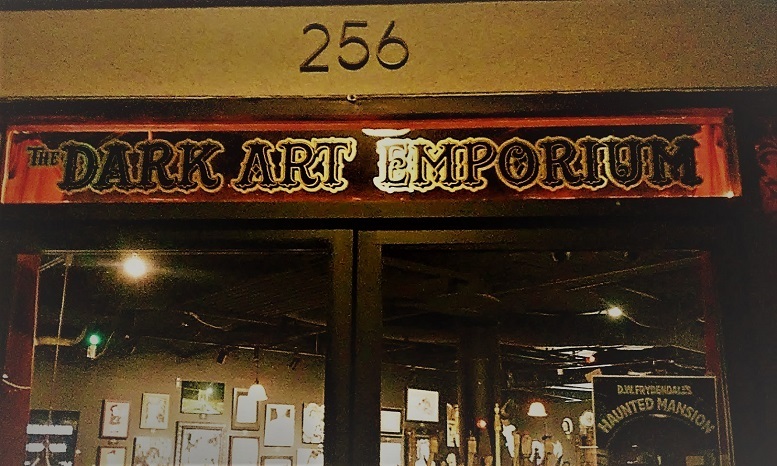 The Nevermore exhibit took place back in October of 2006; unfortunately, Hollywood Gothique was busy covering the Screamfest festival in Hollywood at that time, so I was not able to get the video edited and posted while the exhibition was still running. Since then it's sat on limbo, but there is now talk of a similar gallery showing in San Francisco, and David has a book coming out in the U.K. on the subject of the Poe films, so the timing seems right again to post this now.